We know Q posts are distributed in layers and have multiple meanings. 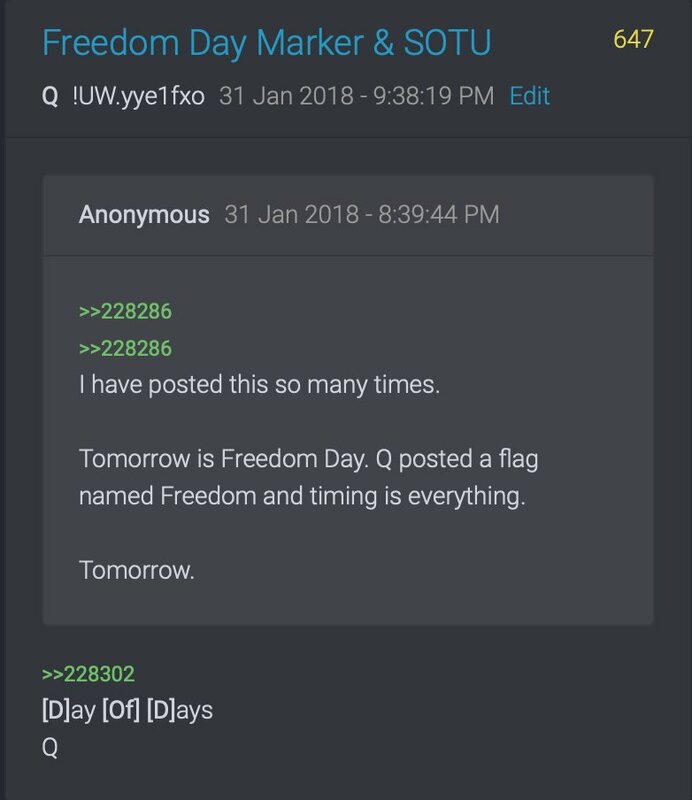 [D]ay of [D]ays referenced last January 31st is a [D]Day reference. The Term [D]Day meant day-day literally. Whichever day was assigned the beginning of a military operation was the [D]. 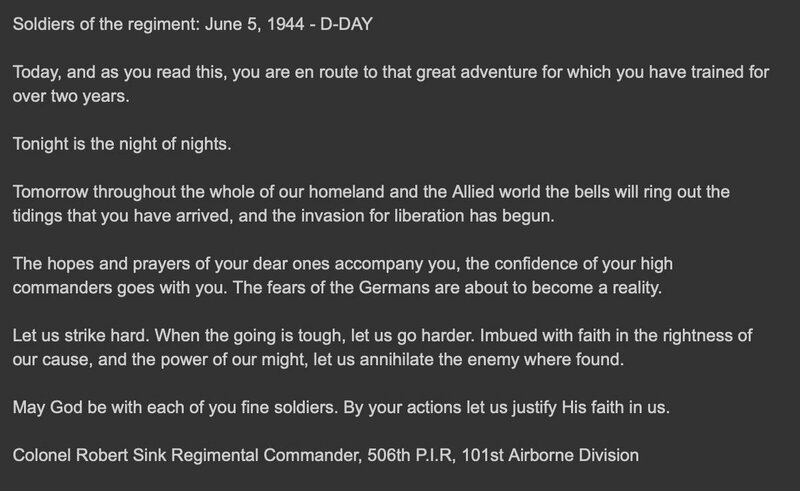 Day-day became [D]ay of [D]ays because June 6th 1944 was the most ominous and momentous [D]Day in all history....until now. 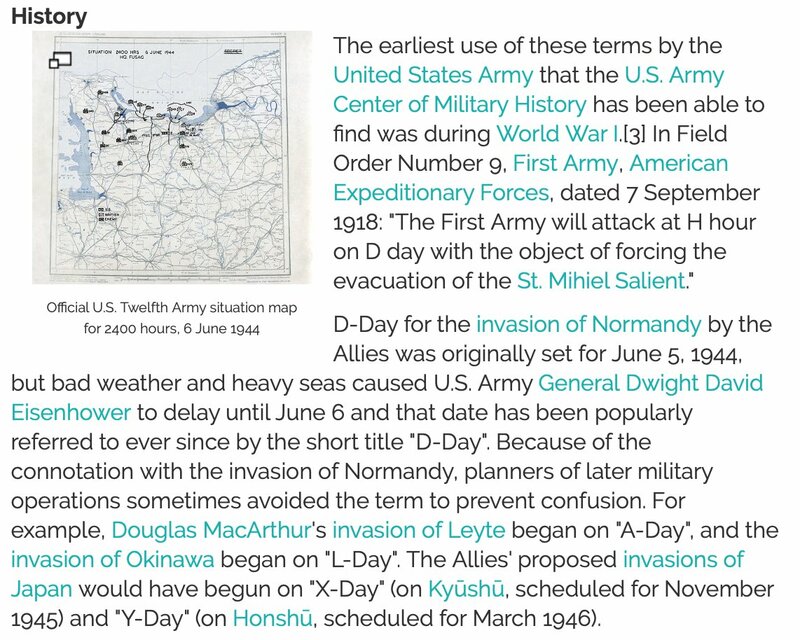 [D]Day does not stand for doomsday. While the day certainly spelled doom for the enemies of freedom. 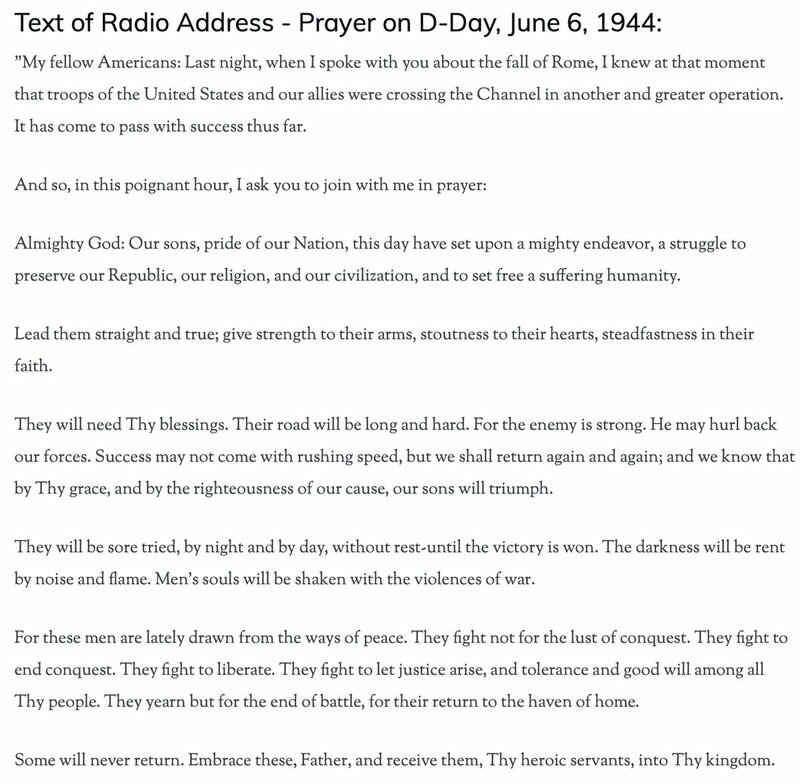 FDR prayed a famous prayer over the radio on [D]Day. 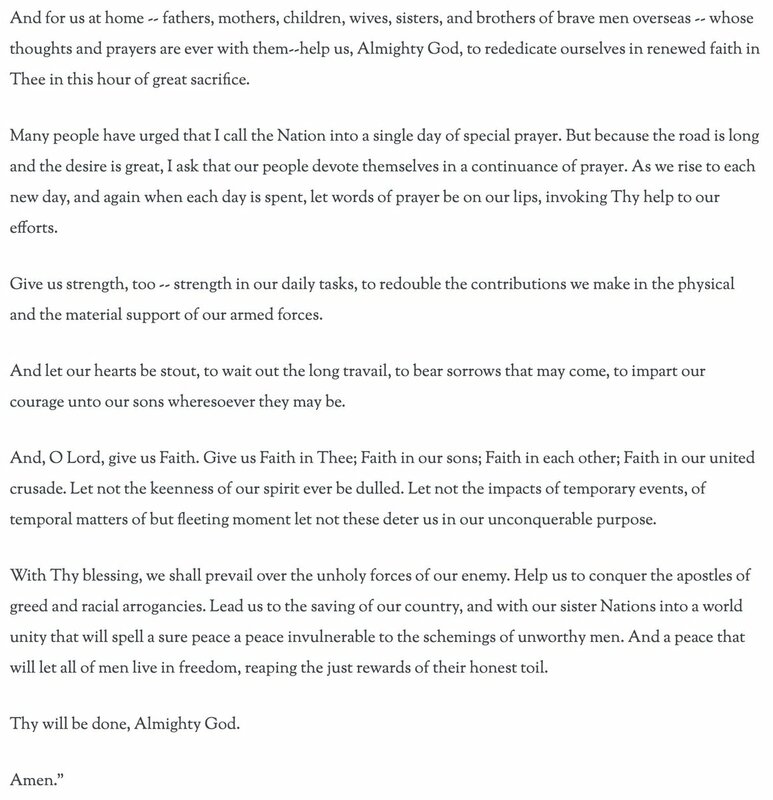 Q has reminded us to pray many times. We are in a fight for the Republic as much now as we ever were then. We are expecting an ominous day much like the [D]Day of 1944. A day that will deal swift Justice to the true enemies of the America. Only a few people at top know when the day will be. 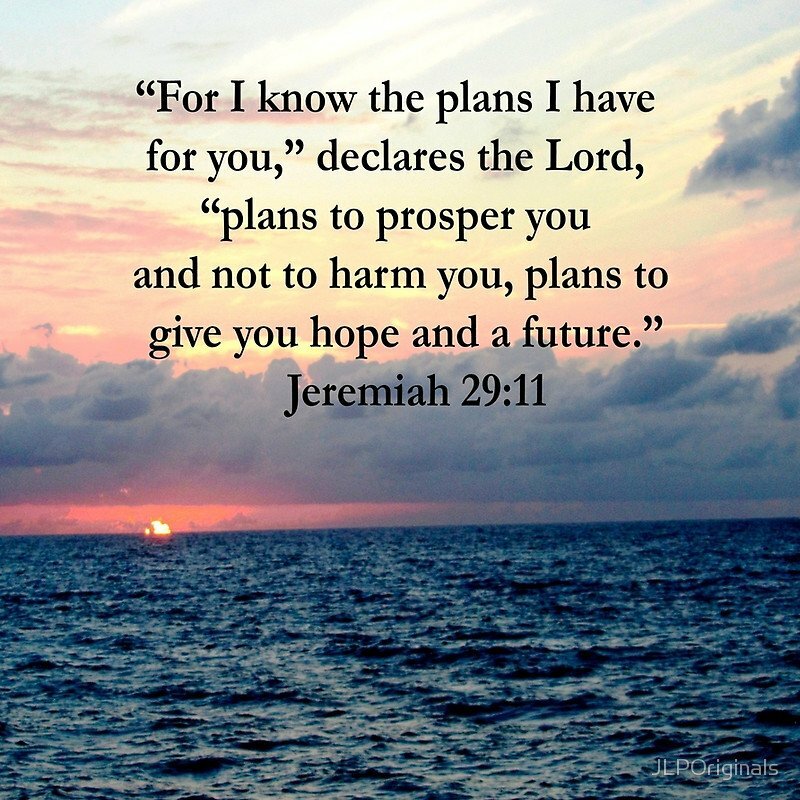 We know it's coming so please continue to pray every day in any and every way you know how. Before the [D]ay of [D]ays, was the night of nights. The airborne invasion of France to soften targets behind enemy lines to prepare for the coastal landing of the primary Allied forces. 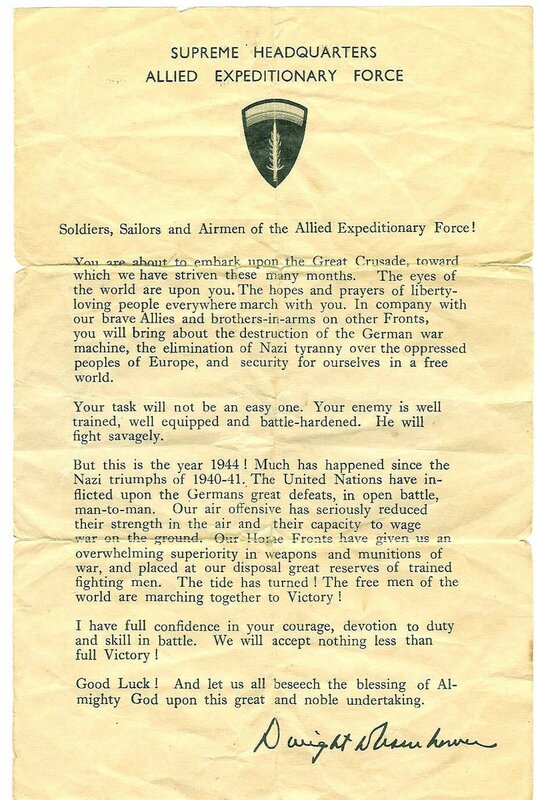 Here are some more morale boosting patriotic words from a commander to his troops. A word of warning though. Do not get all your hopes and expectations set on this date or that date. Q's hints are used to induce panic into the cabal conspirators as much as they are used to inform the public. Disinfo is necessary and the real plan will never be revealed.